We invite all members of the St Leonard's College community to join us in supporting our Inspiring Innovations development during our Inspired Giving day on Thursday 9 May. Since its establishment in 2014, our extensive community of Old Collegians, families and friends have found it in their hearts to make a financial contribution to the Foundation. These gifts make a real and tangible difference for our students and their learning. Our Annual Giving is an opportunity for us to highlight just how this generosity has made a difference. Our Scholarship fund now supports nine students from diverse backgrounds who are engaged in their learning and contributing to the many facets of their College life. Our Building Fund has supported numerous projects including the building of the Visual Arts Centre, the refurbishment of the Cornish Library, the TC Woolhouse Theatre and drama rooms and the new Learning Futures Centre. Students from across the campus are enjoying and benefitting from the learning opportunities provided in these innovative spaces. Through these projects and the generosity of our community, the culture of philanthropy at St Leonard’s College continues to grow. Your help allows the Foundation to secure the future prosperity of the College and the many opportunities afforded to St Leonard’s students for generations to come. To help others is rich and rewarding for both the benefactor and the beneficiary. 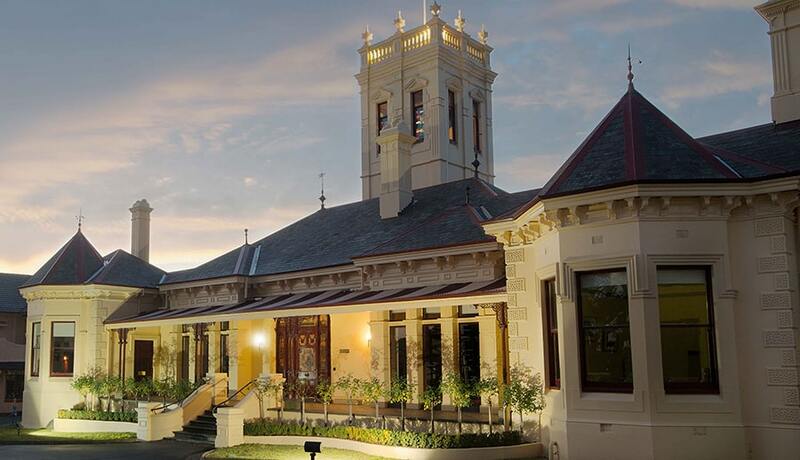 On behalf of Stuart Davis, our College Principal, and Jen Neate, Chair of our St Leonard’s College Foundation, we invite you to join us in supporting our Inspiring Innovations development during our Inspired Giving day on Thursday 9 May. For 24 hours only, every dollar you donate will be doubled thanks to the passionate community members who will match your contribution dollar for dollar, inspiring all of our community to join together to reach our fundraising goal. 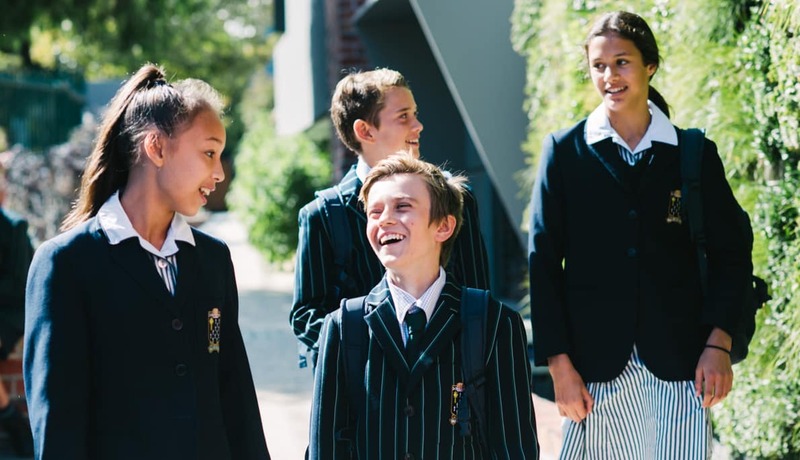 Donate to our St Leonard’s College Inspiring Innovations project on Thursday 9 May and your tax deductible donation will be doubled by our generous matchers. For example, your gift of $50 means $100 for the project. 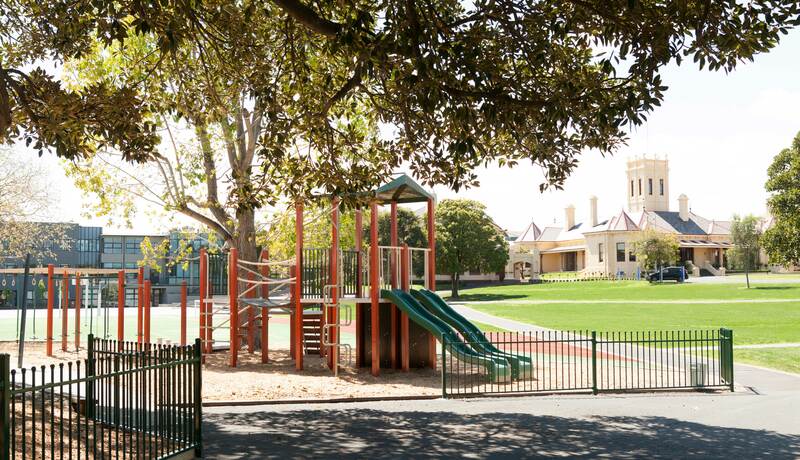 To learn more about the 2019 Annual Giving day on Thursday 9 May, and to follow the campaign live please visit charidy.com/stleonards or click here.